Montreal’s Folk Fest on the Canal—newest kid on the spring festival block—is back with an exciting program well worth checking out June 12-15. Much of it is free and outdoors. If the weather cooperates, it’s a winner. Last summer, we dropped by and came away with a happy buzz, thanks to the music, the vibe and the organizational acumen of folk maven Matt Large. 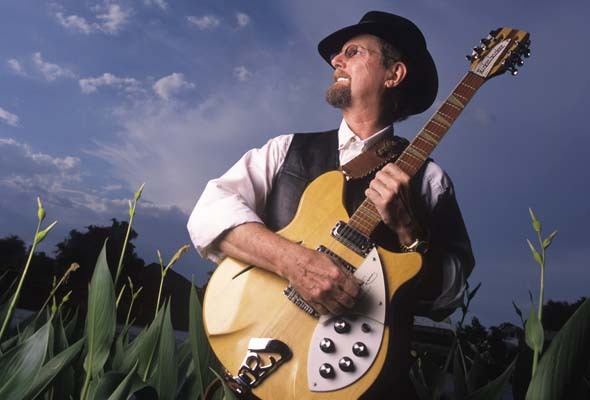 The festival kicks off with the first of three indoor concerts, starting with legendary folk guitarist Roger McGuinn, founder of 1960s group The Byrds. We last saw McGuinn when he played 12-string guitar at the old Montreal Forum with Bob Dylan as part of the Rolling Thunder Review. That was way back in the wild mid-1970s. We remember McGuinn for his hits Mr. Tambourine Man; Turn, Turn, Turn; and Eight Miles High. 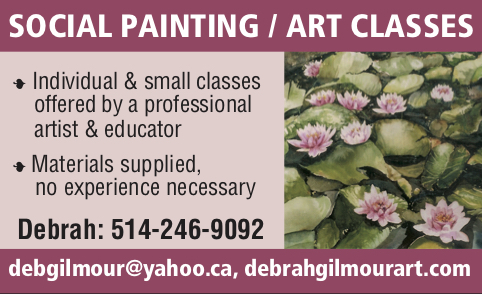 Tim O’Brien, a singer/songwriter and master guitarist, plays June 13 at the Georges Vanier Cultural Center, 2450 Workman, 8 pm, accessible via the Lionel Groulx métro. Tickets cost $40 plus taxes. The Travelin’ McCourys feature second-generation Bluegrass musicians Ronnie McCoury (mandolin) and Rob McCoury (banjo), with fiddler Jason Carter and bassist Alan Bertram play June 14 at the Corona Theatre. Tickets cost $30 plus taxes. See all three shows for $99 plus taxes. The free fun is on Saturday, June 15, starting at 1 p.m. with a stream of outdoor concerts on two stages alongside the Lachine Canal at Îlot Charveloix, corner St. Patrick and Charveloix, behind the Atwater Market. Those who want to pitch tents to camp overnight are charged $88 for a family or group of four. Reservations can be made at montrealfolkfest.com. The music and fun continue Sunday, June 16, with more free concerts alongside the canal from 2-6 pm. Be the first to comment on "Folk Festival on the Canal: Guitarist Roger McGuinn headlines"